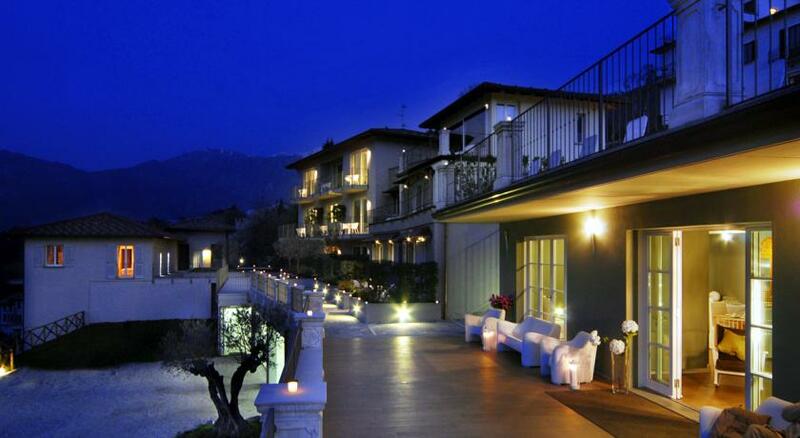 Borgo Le Terrazze is in a panoramic position, on the hill of Vergonese, a small village of Bellagio. It features a lush Mediterranean garden and a swimming pool with an unforgettable view. 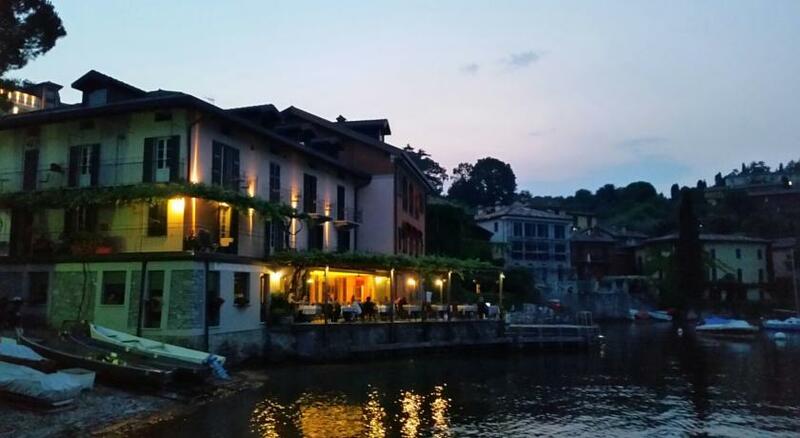 Set on the small bay of Pescallo, a 5 minute walk from central Bellagio, La Pergola is right on the lake. Its terrace overlooking Lake Como is ideal for breakfast. 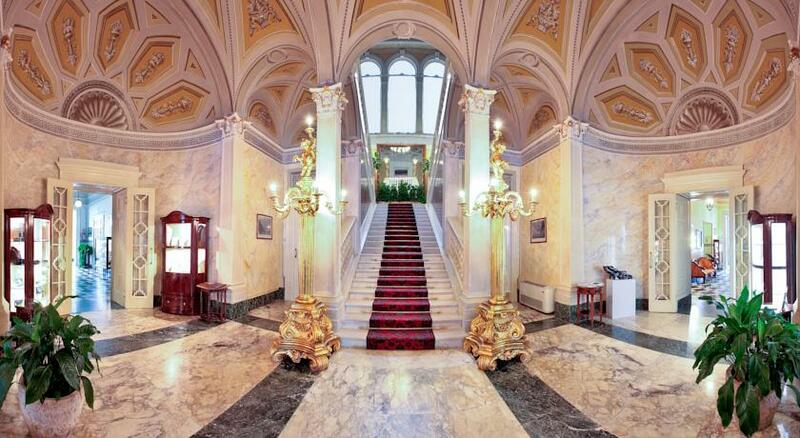 Hotel Ristorante La Pergola is a former monastery. Rooms here are spacious and comfortable with satellite TV and free Wi-Fi. Some have a balcony with lake view. 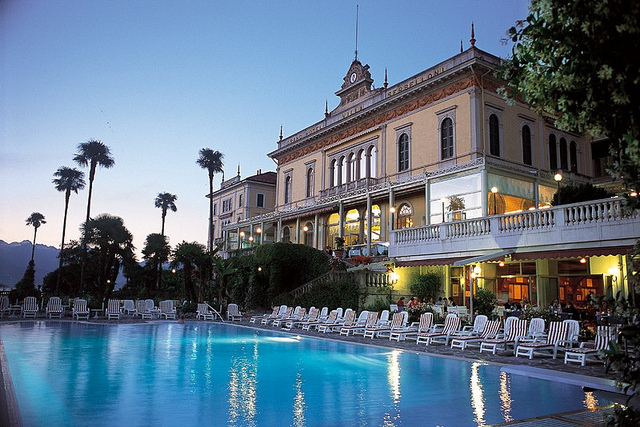 The hotel is a 10 minute walk from Bellagio dock for boat trips across the lake to Griante and Menaggio.